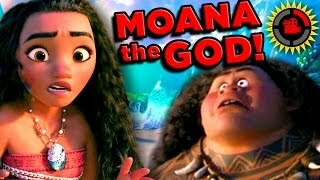 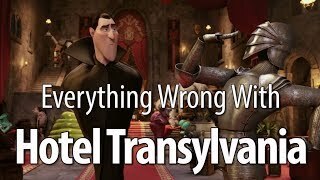 Have you ever found yourself watching a Disney movie, like Frozen, Moana, or Snow White, and thought to yourself, “Hmmm...this all looks...familiar somehow”? 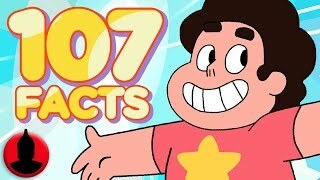 Well, guess what - you have! 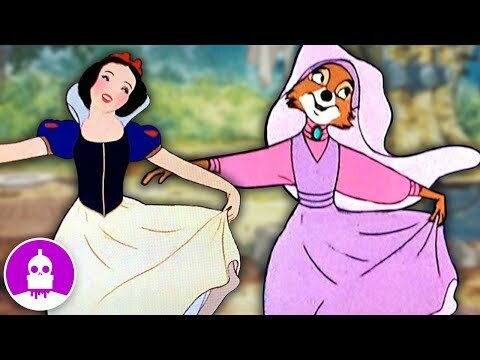 Join Jacob and Cartoon Hangover as we walk you through every recycled Disney shot (almost) and talk about why. 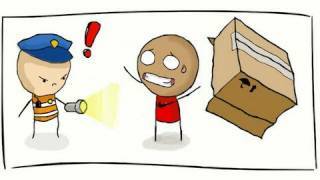 Special Thanks to Floyd Norman for guest starring in this episode via phone call. 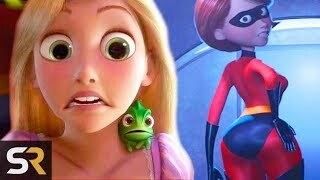 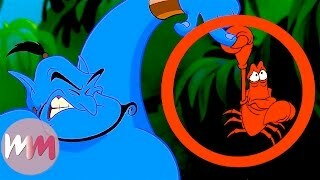 Top 10 Hidden Easter Eggs in Disney.. 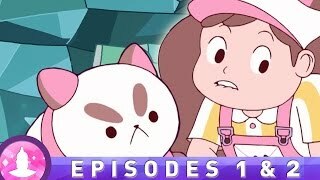 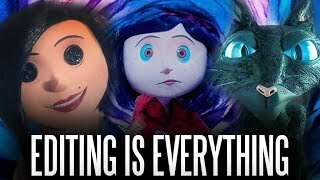 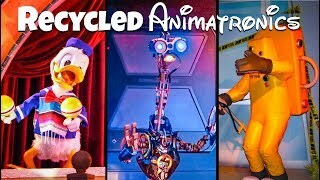 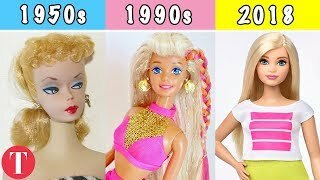 The Evolution Of The Barbie Doll Fr..
107 Steven Universe Facts YOU Shoul..
Top 10 Recycled Disney Animatronics..
Everything Wrong With Hotel Transyl..
"Food Farmer" (Ep. 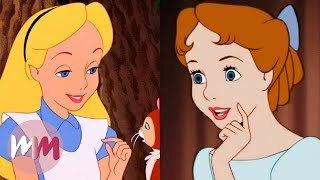 1 & 2) - Bee and..
Top 10 Classic Disney Characters Yo..
25 Things Pixar Does That Disney Wo.. 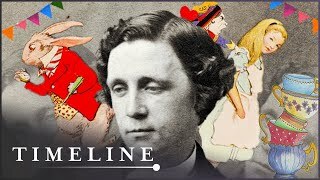 The Secret World Of Lewis Carroll (..